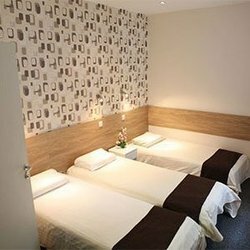 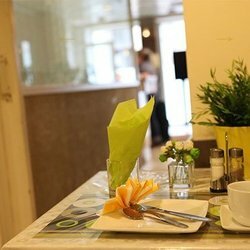 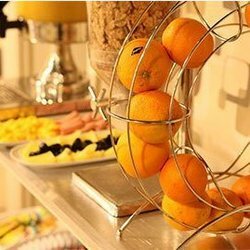 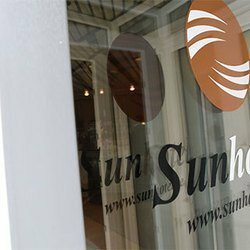 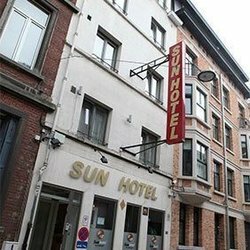 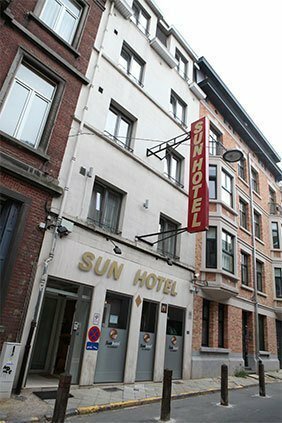 In Ixelles, a short walk from the famous Avenue Louise and the European Commission, the Sun Hotel welcomes you for a quiet stay at very affordable prices. 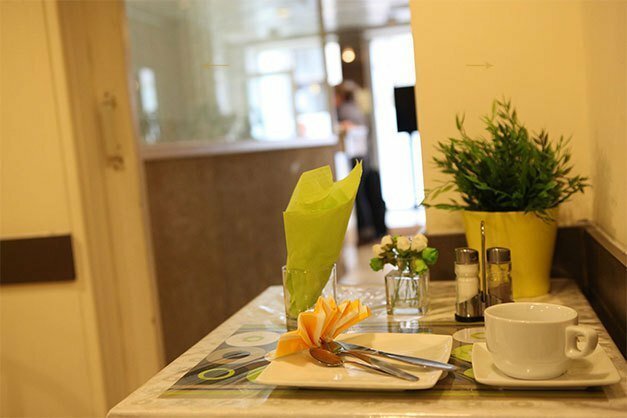 Situated in the heart of the capital, we offer you guestrooms with a contemporary design, featuring every comfort requested by our guests: free WiFi, television, WC, shower, etc. 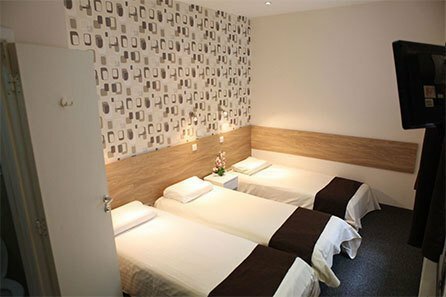 The hotel enables you to make reservations via a secure online service easily and safely. 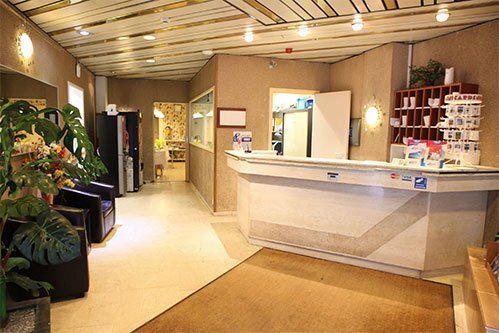 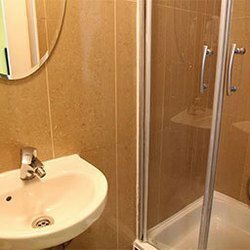 The hotel also offers you a whole range of other services. 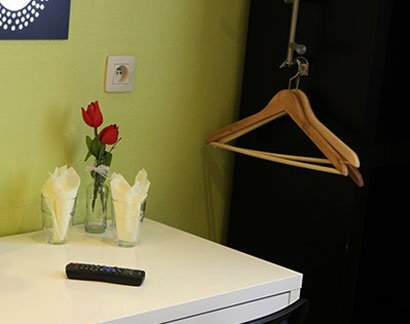 To find out everything about the reservation methods and guarantees we have to offer, we invite you to consult our frequently asked questions. 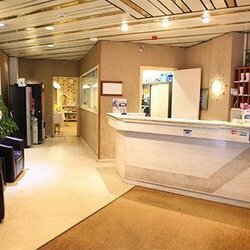 Our energetic team always makes sure that we provide you with friendly service and a standard of accommodation that meets your expectations. 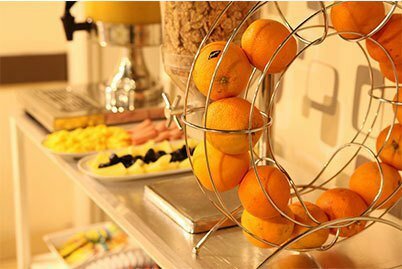 Click here and select the dates of your stay to check our best prices and availability..